The most talked about musical of the year is making its way to Birmingham - so don't rain on its parade. Funny Girl - the iconic musical that made a name for Barbra Streisand in both the stage and movie version of the show 50 years ago - will stop off at Birmingham Hippodrome in May 2017. 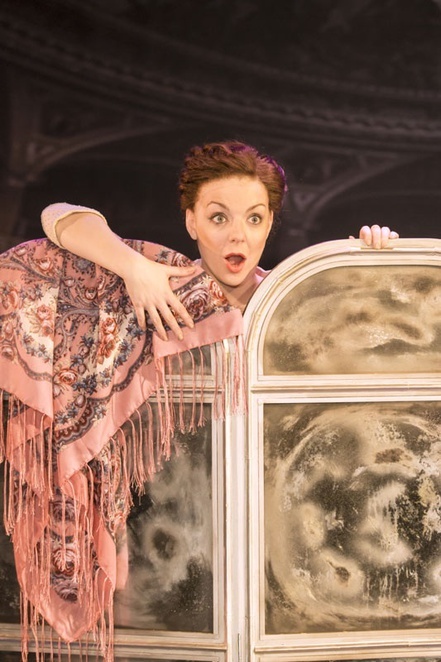 What's more, the tour will star Olivier Award-winning actress Sheridan Smith, who has attracted acclaim for her role as Fanny Brice in the production during its West End performances in London. 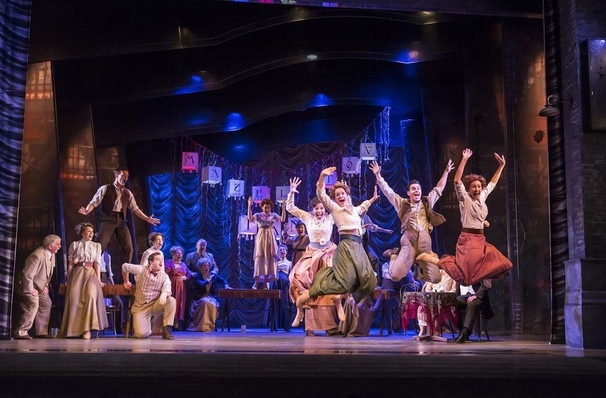 Funny Girl the musical will be at Birmingham Hippodrome from May 9 to 13, 2017 and features well-loved songs like People and Don't Rain On My Parade. The story revolves around talented Fanny Brice, whose vocal talents and comedic ability see her rise from Brooklyn music hall singer to Broadway star with live and hardships along the way. It is a semi-biographical tale based on the real life and career of the Broadway star, film actress and comedienne. Big stage sets, glamorous costumes and dance numbers and the famous songs have made this revival of an old classic the hottest ticket in town. 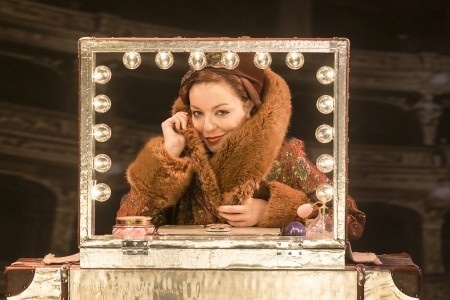 Add to that the fine performance from Smith, who has gained critical-acclaim for the role while starring at the Menier Chocolate Factory and Savoy Theatre in London before the national tour of Funny Girl was announced. She has decided to stay on when the show visits cities including Stoke, Birmingham and Manchester from February 2017. Funny Girl first opened on Broadway in March 1964 and featured Streisand in the original production. It gained more fame when the movie adaptation of the musical in 1968, starring Streisand and Omar Sharif, led to Streisand picking up the Academy Award for Best Actress for her performance as well as the Golden Globe. It was also the top grossing film of the year.